Though I'm not an FPV race guy but rather hovering instead of fast forward flying, I decided to build one together with a friend. We took all parts for the basic setup from the Flyduino Shop as it offers almost everything needed. We already had a few peripheral parts like the FPV cam and transmitter, lipos and RC receiver. For a start we used an FrSky 8channel PPM receiver and a Taranis. The X4RSB 3 receiver offers both S-Bus and S-Port (for telemetry) which we will use later. I've started a new build based on parts from Paul's Flyduino Shop. 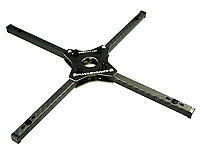 They are also available in Jussi's Viacopter Shop. Flyduino Cheese Plate Kit for quads. They come completely with all screws, nuts, boom blocks etc. I simply love these motors! They are strong, smooth and tough. Welcome to my second build log! After finishing the ArduCopter Build Log I decided to go for something real cheap. I came across the MultiWii project coded by Alexinparis and supported by a huge number of subscribers who experimented with gyros and accelerometers from Wii Motion Plus and Nunchuck clones. The image shows a previous frame which I used to test the components. See my new frame for AP/AV below. 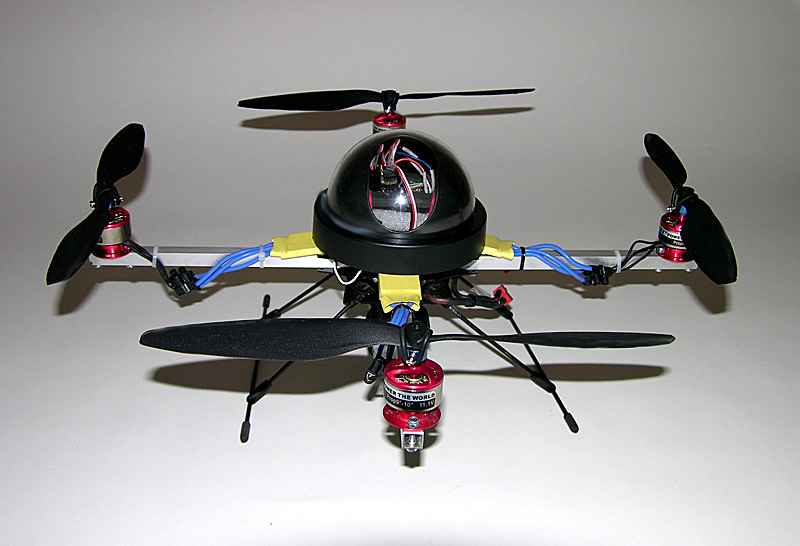 The original ArduCopter is a project of the DIY drones team. Meanwhile a very international and very active community used this blog to fill the gaps in the "original" project. NOTE: The further development of the "official" Arducopter NG code was taken over by the Pirates! 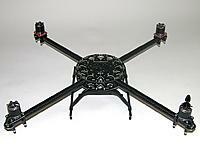 ArduPirates are now teaming up and joining forces with the Arducopter Team.